Providing you the best range of reactive dyes and reactive dyestuff with effective & timely delivery. 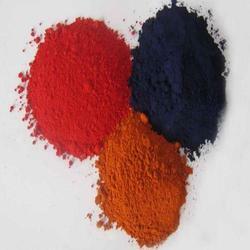 We are one of the leading exporters, manufacturers, and importers of Reactive Dyes. We are offering this item to our client as per their requirement. We are one of the leading exporters, manufacturers, and importers of Reactive Dyestuff to our buyers as per their requirement.